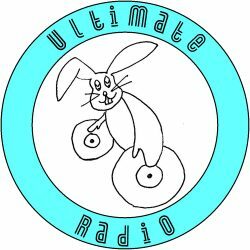 Listening to Ultimate Radio is easy! 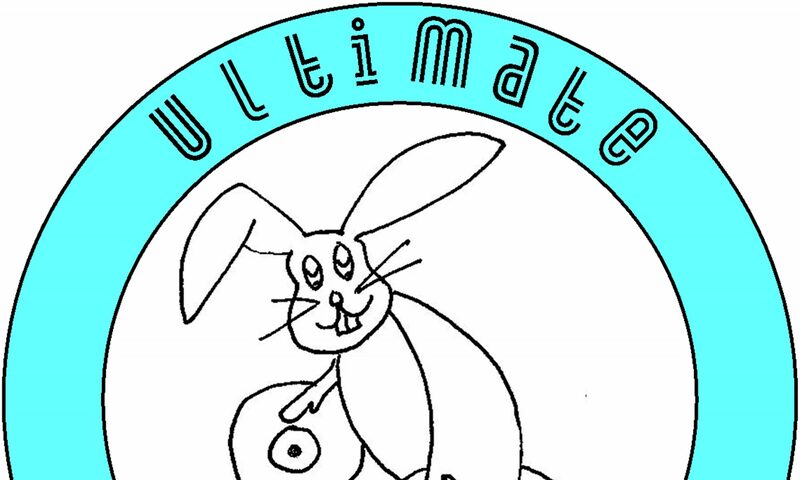 Just choose your preferred method below, then sit back, relax and enjoy the tunes. On a mobile? No problem. Just download the Tunein radio app for your smart phone or tablet, and listen to us where ever you are.